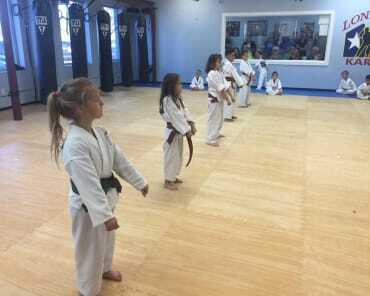 Lone Star Karate is amazing with the kids of all ages. They really take the time to work with each student, encourage, and praise them. I love that they teach students how to respect but also protect themselves when it comes to strangers. As a parent, it's the last thing you want to worry about, but grateful that you have Shawn and Caroline as instructors to teach them and explain. They really treat their students like family! 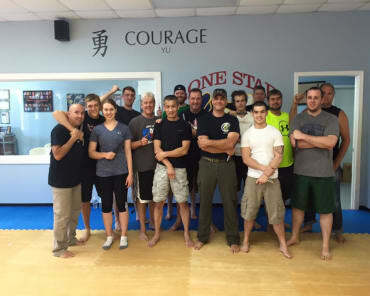 Their classes are a perfect blend of discipline and fun. I highly, highly recommend! 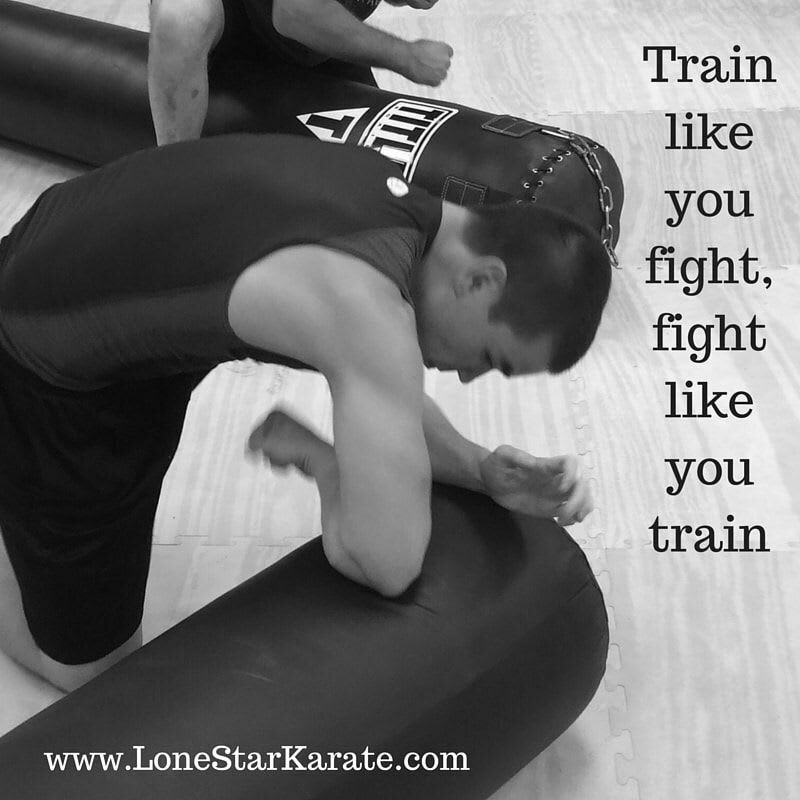 My son got his black belt at Lone Star and loved it there. Stayed until he graduated high school and still visits when he comes home. Now my daughter is going and loves it. Shawn and the rest of the staff are awesome there.